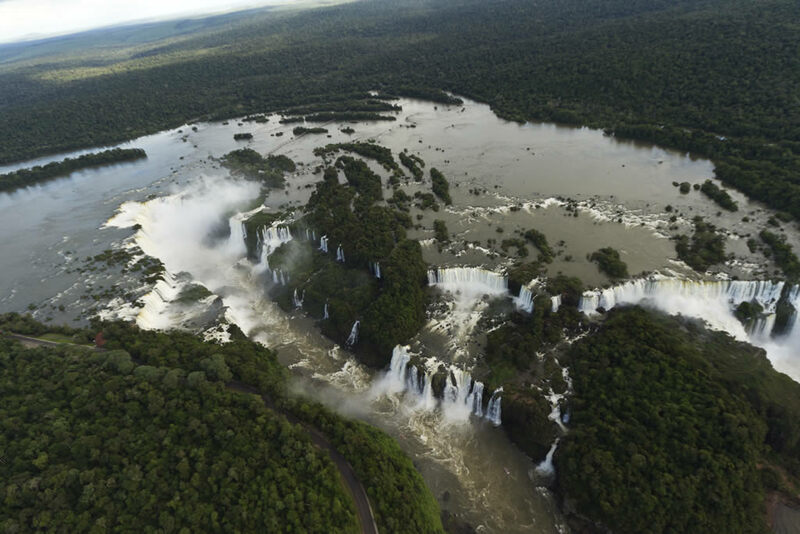 The world famous Iguazu Falls is a 3km-long wall of water inside tropical rainforest on the borders of Brazil and Argentina. 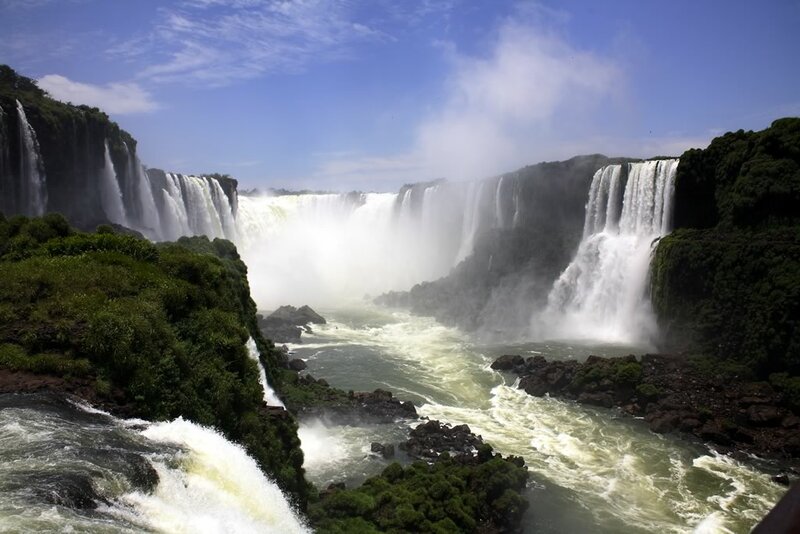 Surrounded by two National Parks, the most magnificent waterfalls in the world are simply stunning. 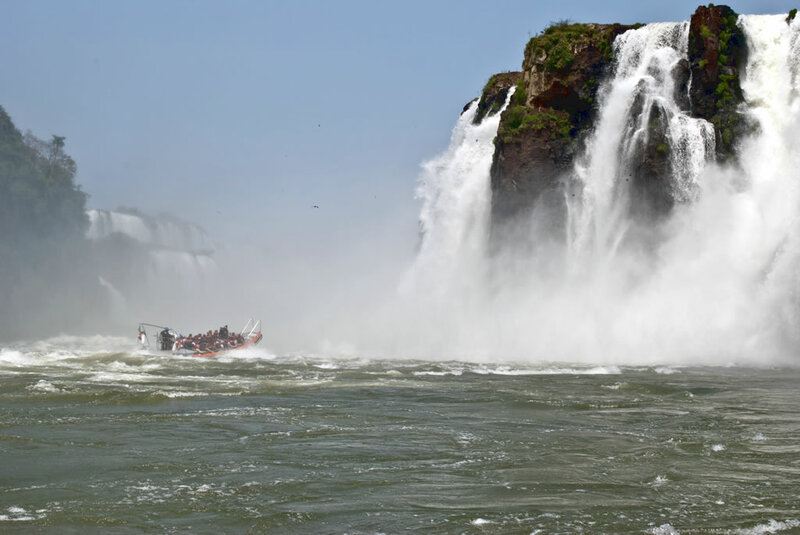 Stay in the uniquely located Hotel das Cataratas, inside the Brazilian National Park, for a chance to beat the crowds then visit the Argentinean side for a close view of the mighty Falls.